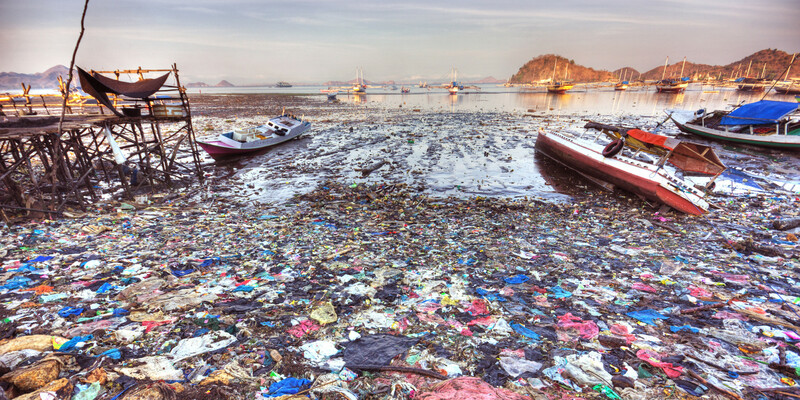 Researchers are surprised that humans generate as much as 10 trillion pieces of plastic wastes the world over, and that about 5.25 trillion find their ways into oceans and rivers, and weigh as much as 269,000 tons to keep on floating across ocean surfaces. The co-founder of 5 Gyres Institute, Dr. Marcus Eriksen, led a team of researchers aboard ships to scour the surfaces of oceans and collected thousands of plastic wastes among other discarded items like toys, bags, toothbrushes, bottles, disused fishing nets and buoys, and other floating trash and debris. Plastics of broken containers and other household products litter the surfaces of the world’s oceans, and these weigh tons of measure as they present an untidy sight. Plastic wastes alone weigh almost 5.25 trillion while others weigh 269,000 tons. This goes beyond just the weight and the unsightly appearance they make top ocean surfaces, it also has to do with the pollution they constitute to human environments and aquatic habitats. Researchers also looked forward to collecting huge amounts of tiny plastic particles that could give off billions of tons of weight, but were only able to collect about 35,000 tons of plastic grains as small as sands. And this got them thinking; where would be billions of fine particles of plastics have gone to? The researchers were eventually able to work down their options to two possibilities: either the bulk of the plastic particles are eaten by fish and other aquatic creatures or they get weighed down to the bottom of the seas.